CARFAX One-Owner. Clean CARFAX. 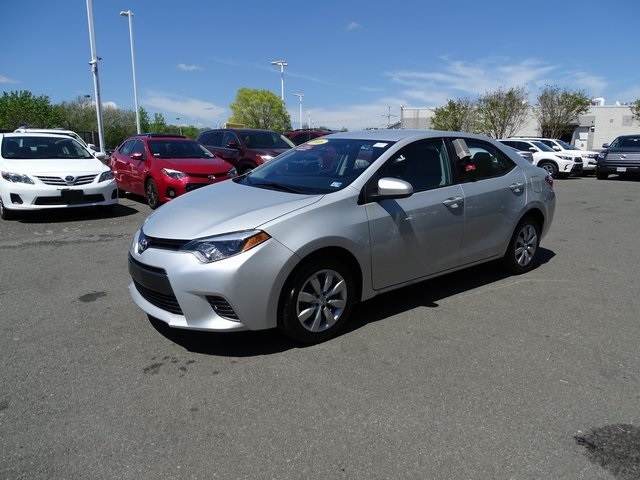 Silver 2016 Toyota Corolla LE FWD 1.8L I4 DOHC Dual VVT-i ABS brakes, Electronic Stability Control, Heated door mirrors, Illuminated entry, Low tire pressure warning, Remote keyless entry, Traction control. Recent Arrival! Odometer is 12197 miles below market average! Alexandria Toyota is a 31 year recipient of the prestigious Toyota Presidents Award. 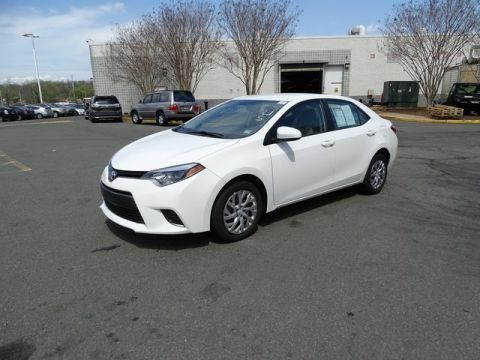 Used vehicle pricing includes all offers. Tax, Title, Tags and $689 Processing Fee not included in vehicle prices shown and must be paid by the purchaser. While great effort is made to ensure the accuracy of the information on this site, errors do occur so please verify information with a customer service rep. This is easily done by calling us at 703-684-0700 or by visiting us at the dealership. Vehicles are subject to prior sale. Please check with dealer for vehicle availability. 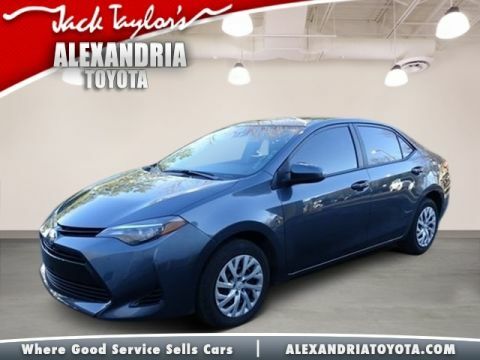 Welcome to Alexandria Toyota! 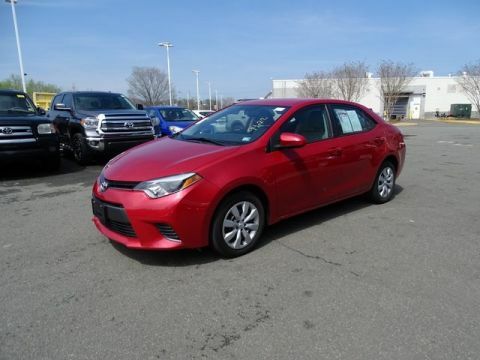 We’re proud to offer our clients in Washington DC, Springfield, Fairfax, and Arlington with a premium selection of new and used cars, a customer service experience that’s second to none, and a premium service department staffed by professional technicians.